Kingston Airport, better known as Norman Manley International Airport and also formally and locally known as Palisadoes Airport, provides a gateway to Kingston. With Kingston being the heartbeat and capitol of Jamaica and also the commercial center of the whole Caribbean. Named in honor of one of our Prime Minister, Norman Manley, Kingston Jamaica Airport hosts flights to and from all popular destination worldwide. The airport is just thirty minutes away from the business center of New Kingston on the Palisades peninsula in south eastern Jamaica. And sits facing the city on one side and the Caribbean Sea on the other. 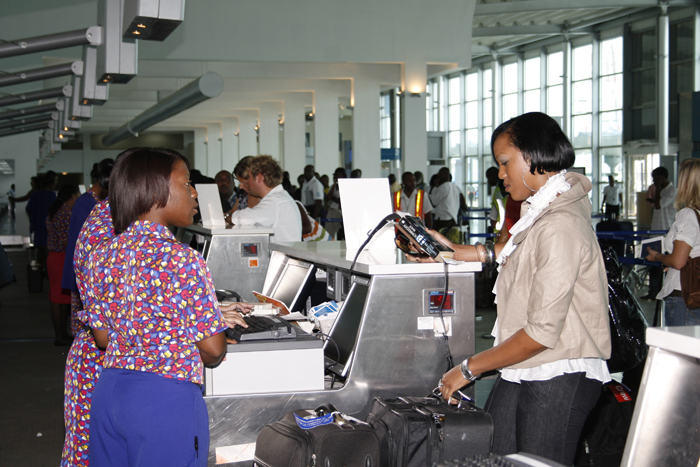 Because of this ideal location Kingston Airport serves a large number of business passengers traveling to and from Jamaica. This international airport primarily handles almost all the air cargo coming to the island from all over the world. The historical Port Royal is also situated near the airport and is a major tourist attraction. Norman Manley International Airport serves millions of passengers per year from all over the world, from business travelers to tourists. With the boom in tourism industry this airport has seen major traffic increase over the last decade or so. Linking all areas of Jamaica through the country's extensive highway network. Tourists can easily travel from the airport to all the resort areas while enjoying the beautiful natural scenery and even to exotic, off-the-road places. Cuisine - Passengers can enjoy a variety of options in food and drinks. There are currently many hot spots for eating and drinking at the airport, including the airport's snack counters, two restaurants, a bar with air-side view and a cafe. Luggage - We still have Porters available to help you with your luggage outside ticketing and customs. A 24 hour lost and found office is also available to facilitate customers regarding lost or misplaced luggage. Monetary - Many currency exchange services are available at the airport with the daily exchange rates displayed on screens. There are many ATM machines to helping you getting access to your money. Shopping - General retail and duty free shops are available offering exotic spices, novelties and gifts. Communication - Telephone and internet kiosks are available with Wi-Fi hotspots throughout the airport for you to connect to the world. Other facilities include medical and first air services, police station, car parking, car rental and public transport service, both bus and taxis. The Kingston International Airport served as a hub previously for Airlines from around the world. The airport is served by many airlines from all over the world, of which the notables include American Airlines, Air Canada, JetBlue Airways, Spirit Airlines, Sunrise Airways and many more. Further development plans for the extension of Kingston International Airport are in operation and a complete virtual reconstruction is in progress for meeting the requirements of the future increase in air traffic to Jamaica. These include plans to build new terminals, maintenance to the airfield, extending and altering the departure concourse, installing new elevators, new fire detection mechanism and enhancement of fire fighting services. 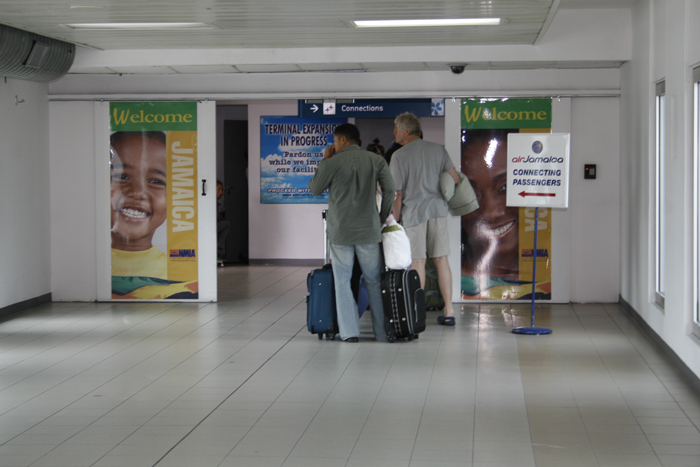 The Kingston Airport is expected to handle from about 1.9 to more than 2 million passengers in the coming years. 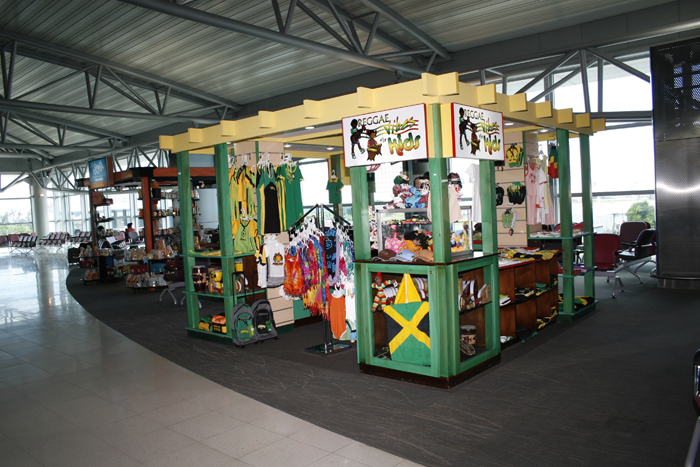 A second airport, Tinson Pen Aerodrome, in Kingston serves as one of the four largest Jamaican Airports for domestic flights. Providing a vital travel link between Montego Bay and Kingston. 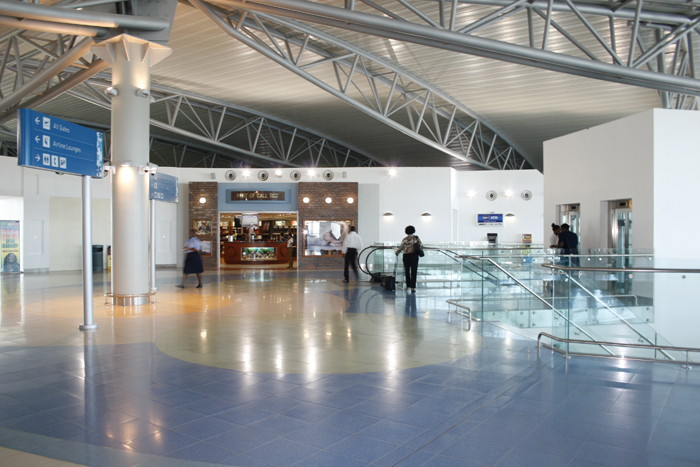 This airport mainly caters to business travelers and tourists traveling to different areas within the island.